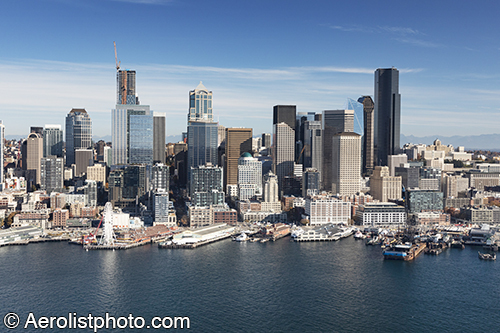 Welcome to Aerolist Photographers' web site where you can view thousands of oblique Stock Aerial Photographs of Pacific Northwest locations, including coverage in Washington, Oregon, and Idaho. In addition to our stock aerial photographs, we also have Vertical aerial photography maps. To view the online aerial photographs use the pull down menus above and scroll down to the desired state and city. During business hours digital files of all online images can be delivered to your desktop within two hours. If you do not see the perfect aerial online, call for a free custom research of over 800,000 aerial images in stock.